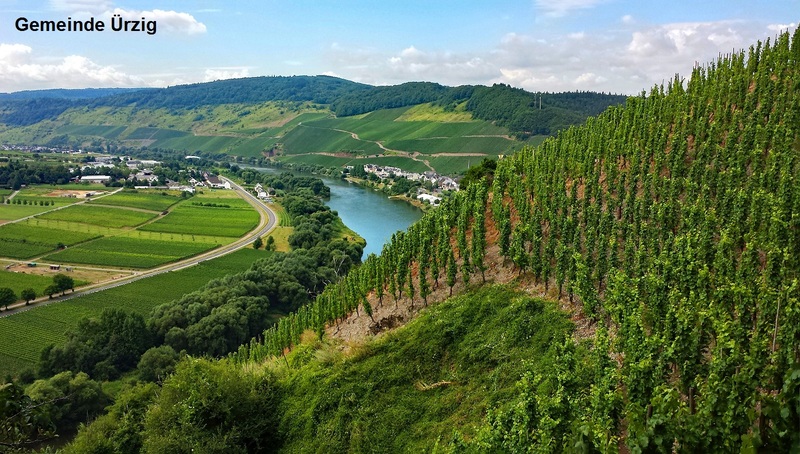 Single location in the municipality Ürzig (area Bernkastel) in the German growing area Moselle, The name goes back to a spice garden, as many wine-growing communities have created in the Middle Ages for the preparation of spiced wines. According to a document from the 13th century, the feudal winemaker Godefridus Th. Wurzegard owned such a spice garden. To commemorate the combination of herb garden and vineyard in 2005, a show spice garden was created in the steep slope of the location. In 1971, in the course of the Land Consolidation the previously independent two single layers sick (s) lay and sundial incorporated and as bath guided. In 2015, Kranklay was renamed as Kranklei cadastral location registered. The picture shows the municipality Ürzig with its two single layers Goldwingert and Würzgarten. 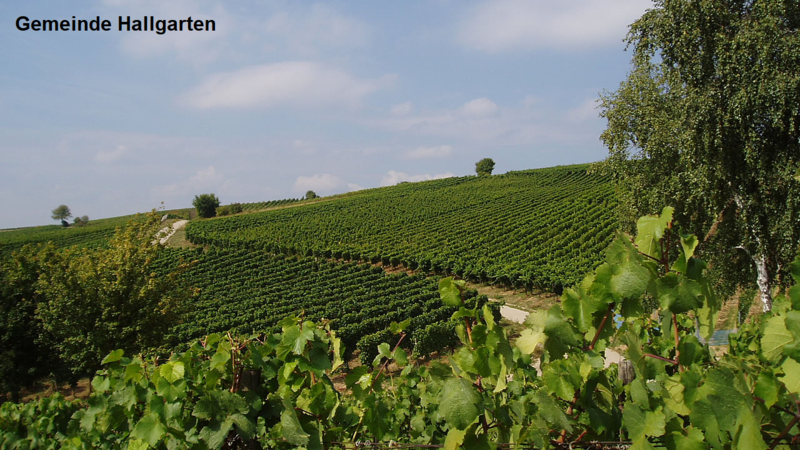 Other single layers named Würzgarten are still available in Germany in the municipalities of Detzem (Moselle), Oestrich-Winkel / Hallgarten in the picture below (Rheingau) and Traben-Trarbach / Traben (Moselle). This page was last modified at 23 August 2018 at 14:53.